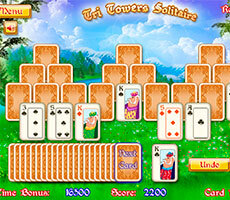 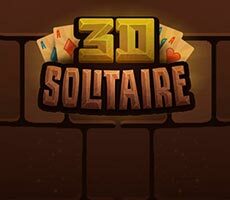 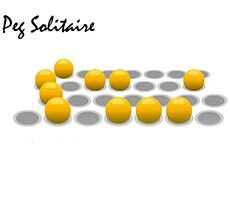 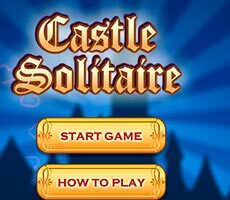 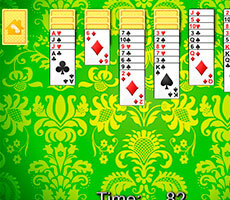 The «Solitaire Castle» game will allow you to feel like the medieval castles’ builder. 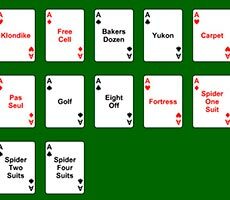 In order to build the reliable and majestic structure, you have to play cards. 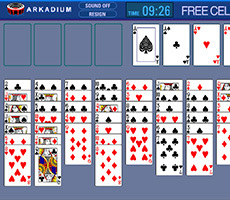 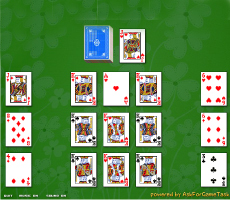 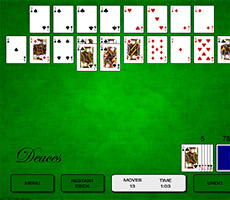 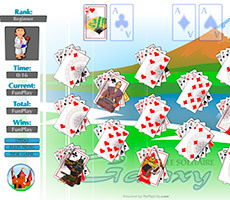 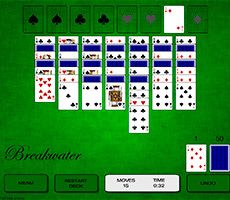 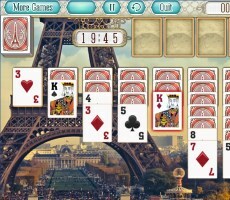 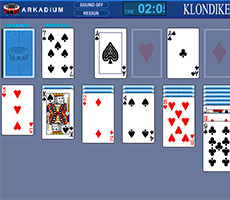 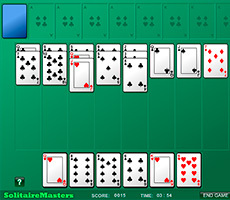 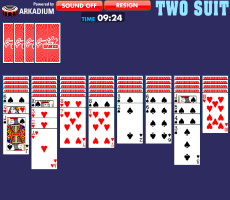 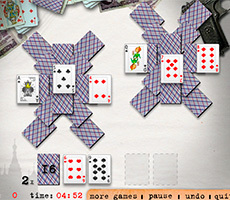 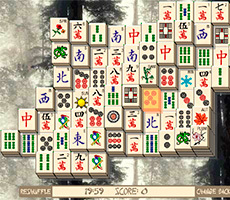 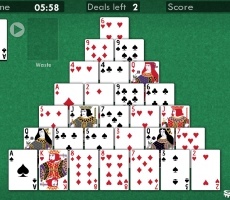 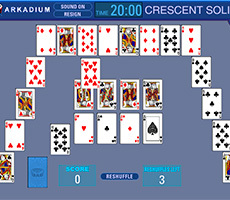 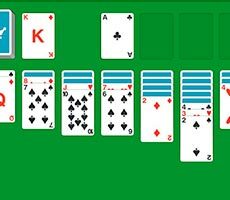 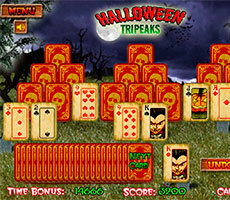 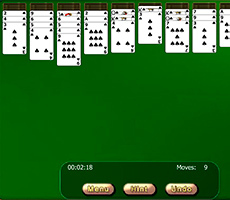 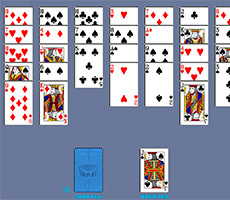 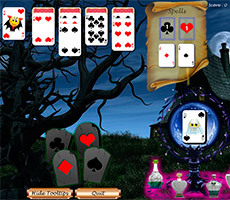 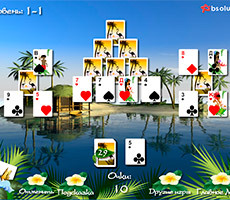 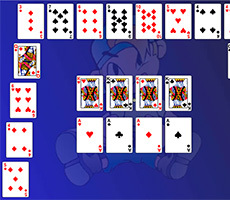 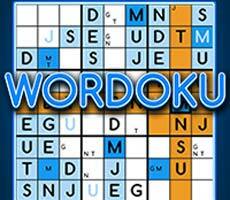 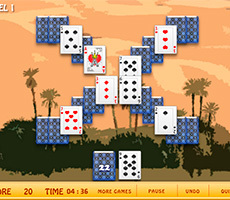 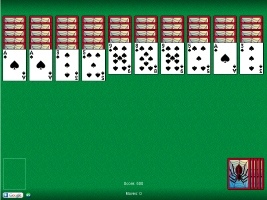 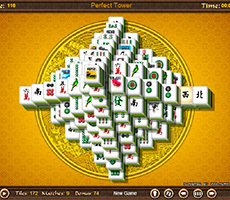 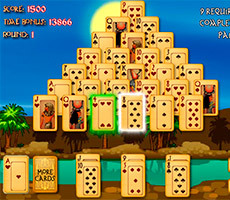 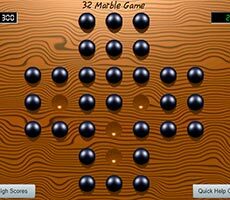 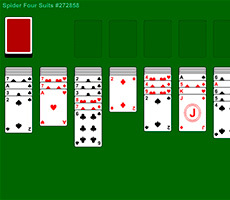 Your task is to move all the cards, laid out on the playing surface, in one pile. 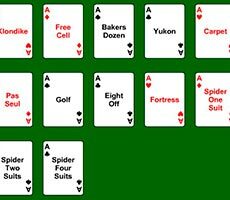 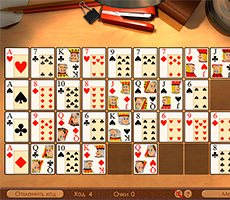 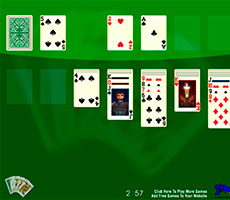 It is possible to shift the card to one of higher or lower value, while the suit is not important at all. 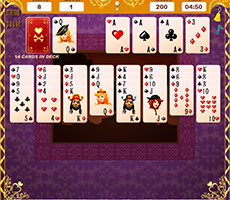 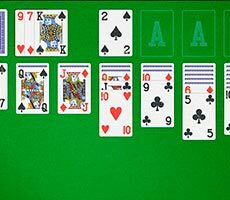 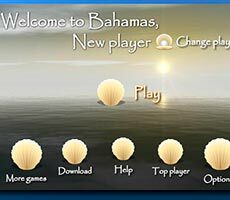 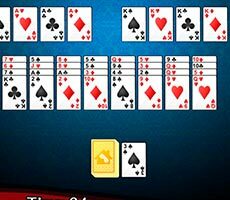 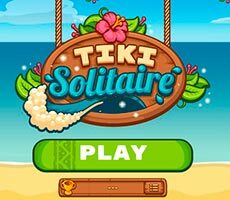 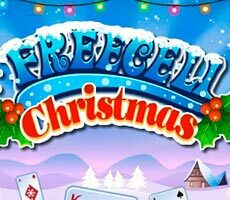 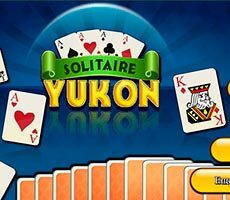 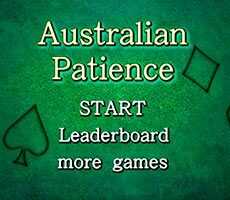 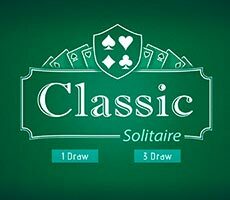 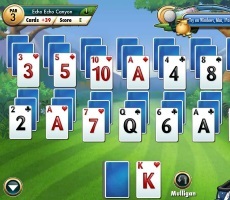 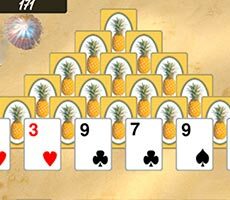 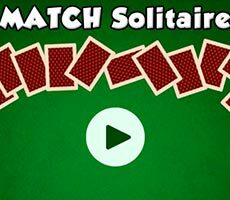 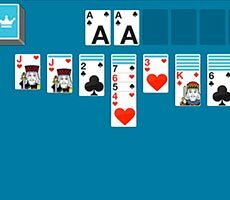 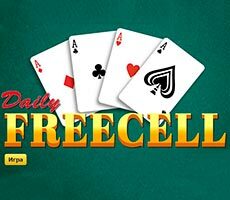 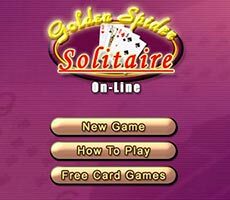 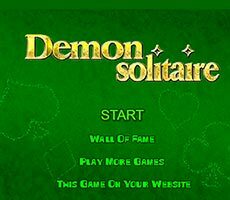 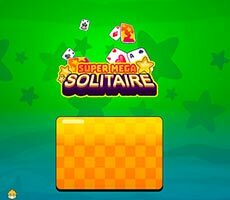 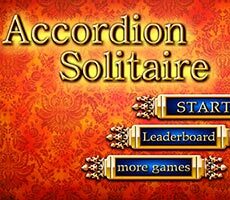 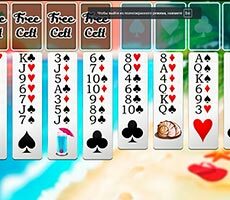 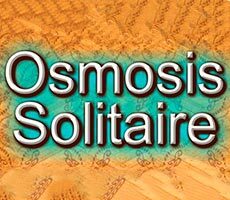 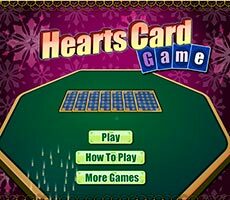 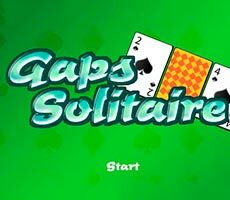 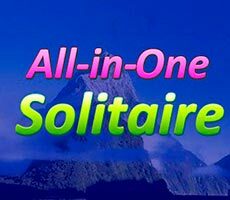 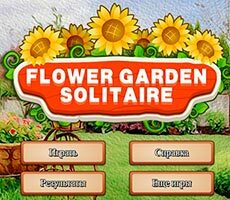 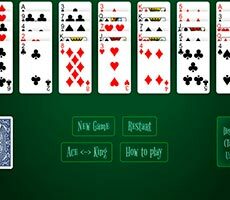 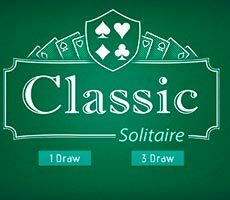 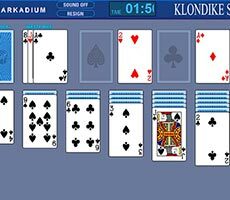 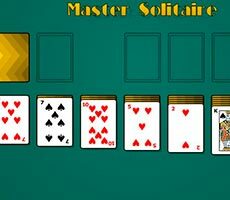 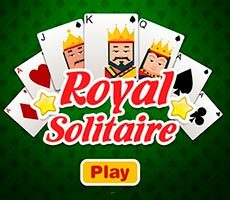 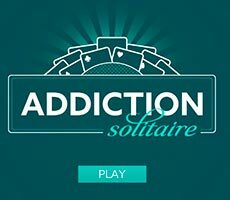 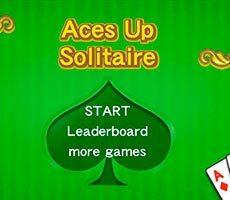 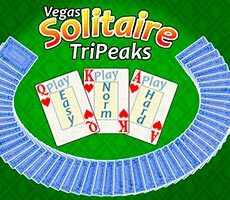 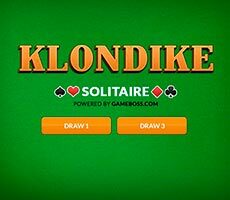 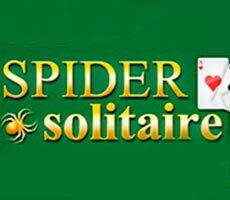 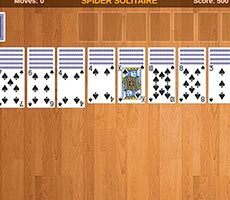 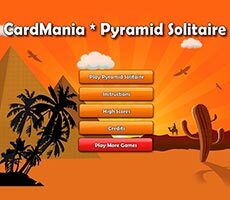 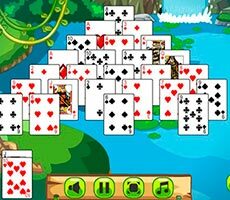 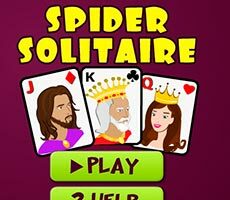 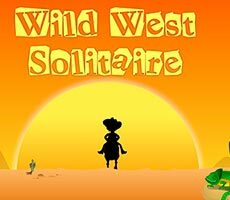 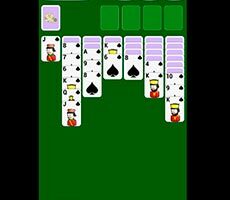 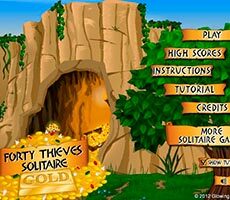 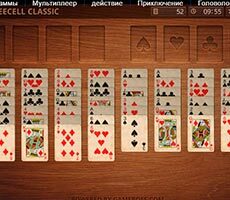 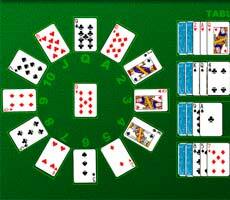 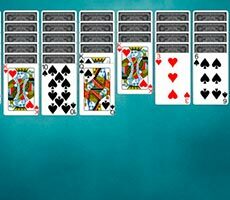 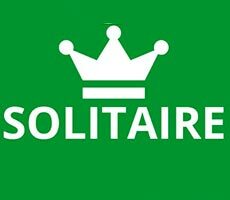 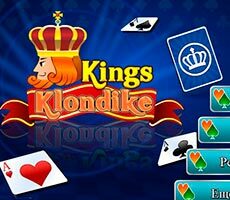 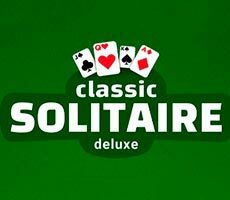 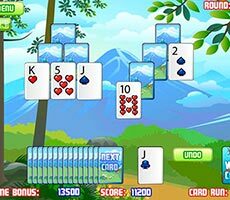 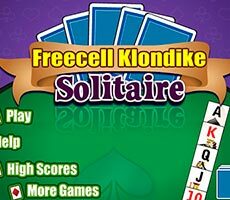 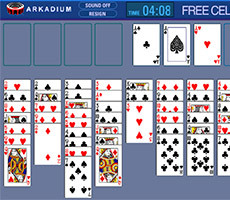 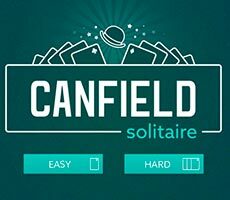 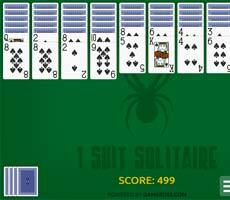 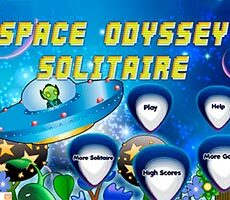 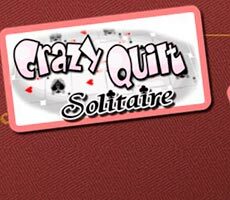 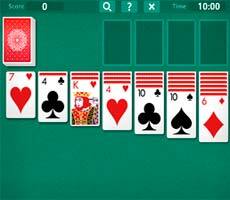 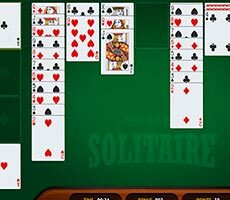 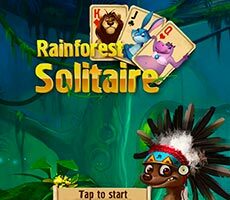 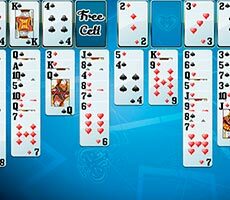 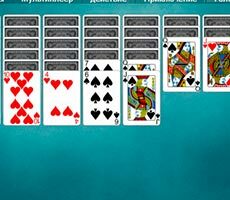 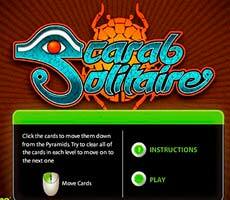 You have unlimited time to collect solitaire, but the longer you potter with the cards, the less your bonus remuneration will be, therefore, be attentive and quick.